With rising energy costs and stretched supplies, along with concern over climate change, we will all have to change the way we generate and use our energy. Greenmaze designs and installs renewable energy systems both on and off grid. 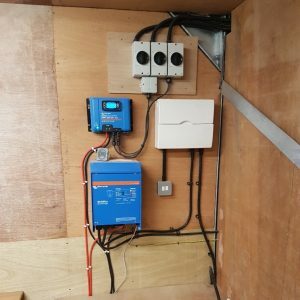 In addition we also specialise in energy saving building services such as Electric vehicle charge points, LED lighting, Mechanical Ventilation and Heat Recovery, Underfloor Heating, home automation and control and energy efficiency. We can provide an end to end service starting from initial consultation and design to CAD modelling using Revit, right through to installation and commissioning. 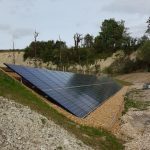 Based in Hampshire, we specialise in the design, supply and installation of On-Grid and Off-Grid Solar PV systems Air Source Heat Pumps, EV Chargepoints and energy saving building services. We can provide consultancy and advice for your project or actual installations as required. Our attention to service and detail along with our hands-on experience and understanding of the latest technologies makes us fairly unique. With a wide range of practical advice and services to choose from, we’re sure we can find you exactly what you’re looking for! If you require assistance, our qualified staff will provide you with expert guidance. We’re looking forward to working with you! The term Renewable Energy is much used but what actually is it and why is it important? This video from National Geographic aims to explain the basics of Renewable Energy in 3 minutes! We particularly love solving tricky problems and finding the solution. 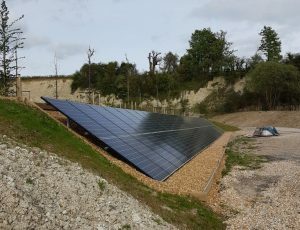 I am extremely happy with the 20kW ground mounted PV installation for the property installed by Greenmaze, it has generated around 60,000 kWh of electricity since it's installation 3 years ago, exactly as predicted! 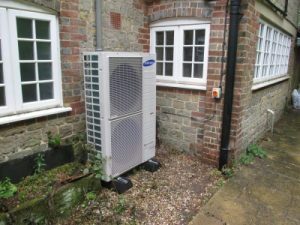 It helps us achieve our aim of minimal running costs for our electric only new build property. 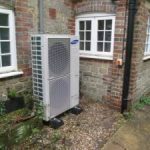 The Air Source Heat Pump system installed by Greenamze has allowed us to remove our dependence on oil and fossil fuels and in conjunction with the underfloor heating system is working very well keeping the house warm even during the recent cold spell. We are very satisfied with the installation. 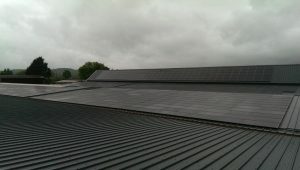 The 250kW solar PV installation is successfully running our 64,000 sq ft Retail Centre on sunny days from Spring to Autumn with no grid import required. Combined with the FiT and export tariff the system should break even at around year 7 which we are extremely pleased with and the system has just broken the 1 GWh generation milestone! 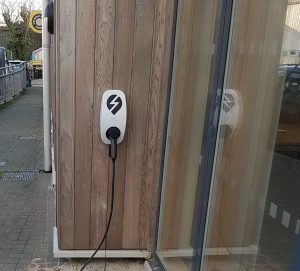 The installation has also attracted many positive comments from our customers and aligns with our environmentally friendly ethos. 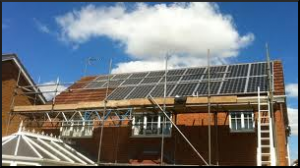 Greenmaze's knowledge and experience in the renewable industry combined with a thorough understanding of buildings and building services means they have been able to provide invaluable consultancy services for our project to build six new eco-homes. In addition to this, their use of the latest 3D modelling software means that we have been able to avoid potentially expensive mistakes down the line.